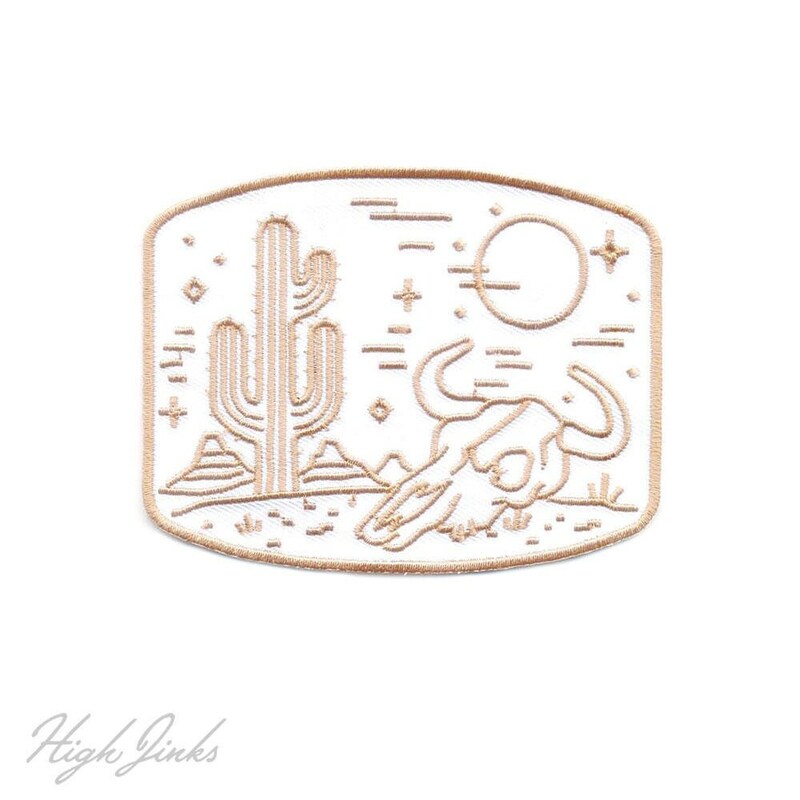 There's not much more nostalgic than a classic desert at dusk scene. Southwest style, to the maxx. These patches work well on hats, backpacks, sweatshirts, and camping gear. 2.75"x3.5″ with iron-on transfer back. Detailed embroidery and a twill background. This patch is the perfect accessory for your hiking pack!